Una deliziosa selezione di formaggi Beemster! Grassi 48+, latte vaccino pastorizzato, caglio, sale, acido lattico, vitamine A, B e D.
Beemster cheese gets its name from Holland’s oldest polder the Beemster. Various species of grass grow in this area of reclaimed land and they give Beemster cheese a specific taste. 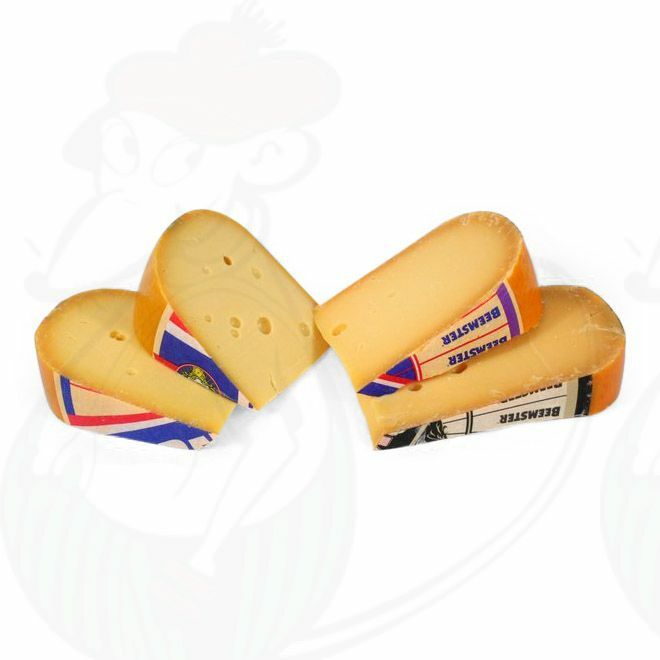 The cheese is available in four different kinds, namely; young matured, matured, extra matured and old. 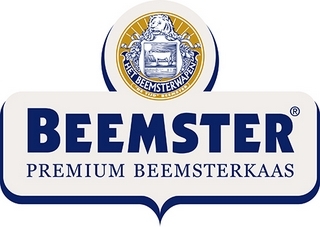 All Beemster cheeses have a distinctive salty and creamy touch to their flavour. Traditionally, the cheese is used particularly as a sandwich topping, but it is just as enjoyable as a snack.